UPDATE: Weidert Group was awarded a HubSpot Impact Award for Sales Enablement for their ongoing work with Gordon Flesch Company. Continue reading below for the full success story. 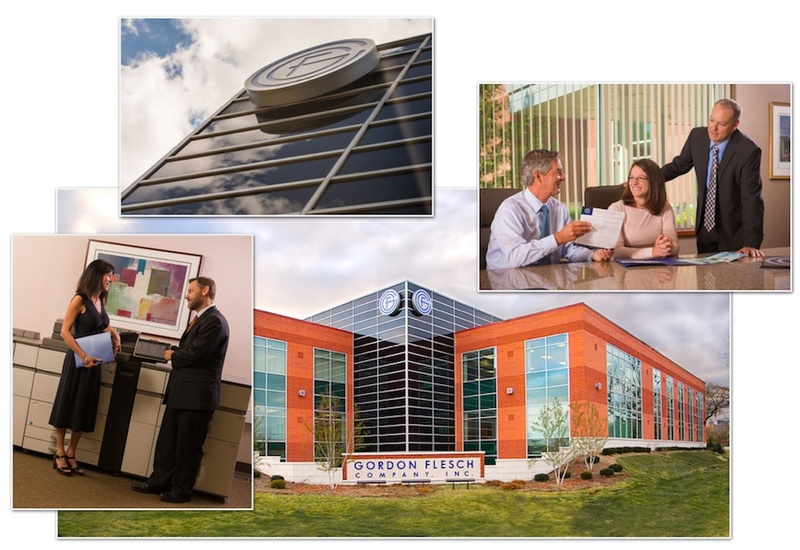 The Gordon Flesch Company (GFC) is the Midwest’s leading provider of office equipment, Managed IT services, Managed Print services, and a wide range of office technology solutions. The company has customers throughout the region and has been family owned since its inception more than 60 years ago. A special source of pride? GFC is North America’s #1 Canon® dealer. What Problems Needed to Be Solved? *** UPDATE! Since this video was filmed in June, the numbers have changed dramatically! READ BELOW once you're done viewing! We also were able to help Connie get senior management support for Inbound Marketing & Sales. We helped Connie (who was relatively new to the organization at that time) prepare to “sell” the idea of Inbound Marketing and Inbound Sales to her CFO, focusing on “the numbers,” such as the Value of a Lead and Average Lifetime Value of a Customer. This earned her added respect and credibility, and made the decision – a definite “yes”! – an easy one for the CFO. But...You Probably Want to See the Numbers, Right? Has our sales enablement program been successful? Wildly! Within 5 months of the Inbound Marketing and Inbound Sales programs launching, GFC had their 100th Sales Qualified Lead – and even celebrated with the teams at each of their 6 branches. This is a huge win for everyone involved and there were lots of pats on the back! GFC’s revenue goal from inbound marketing is to hit $1 million in sales in the first year and, 10 months in, they’re at more than $930,000! Sales enablement tools. The introduction to HubSpot Sales made lead management and connecting with leads smooth and efficient. The tools, like email templates, email tracking, prospects, contact views and deal tracking, have greatly increased productivity. Weidert Group and GFC continue to refine the sales enablement program, finding new efficiencies and opportunities to capitalize on our success to date.